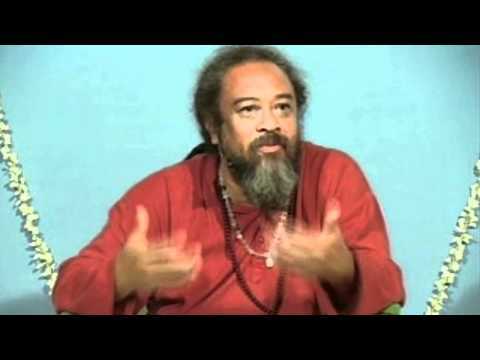 Mooji Answers: Where is the bliss? 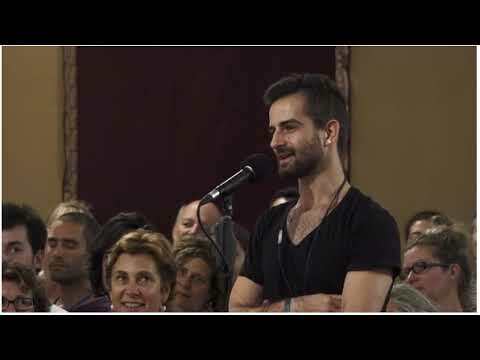 In this 9 minute video Mooji answers the question from an enquirer who wants to know why he doesn’t feel the blissful state that is associated with freedom even though the “me” is gone. 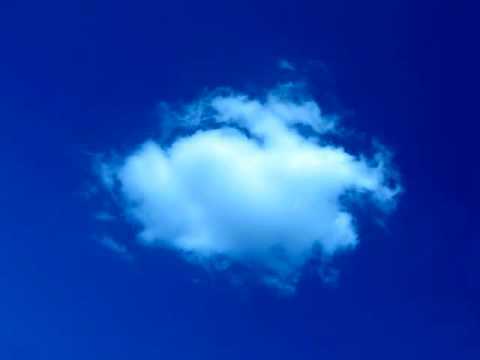 Mooji shows us how tricky the mind can be and that we should have no expectations of what it is like to be free. I am so grateful to get these videos. Sometimes i hear with only the mind and I am grateful to have such clear answers and a better understandinng to guide me. Other times I am so fortunate because what is said goes deep into my being and stays there. Mooji you have made meditation possible for me and I am so grateful. Thank You. Thank You. Thank You. 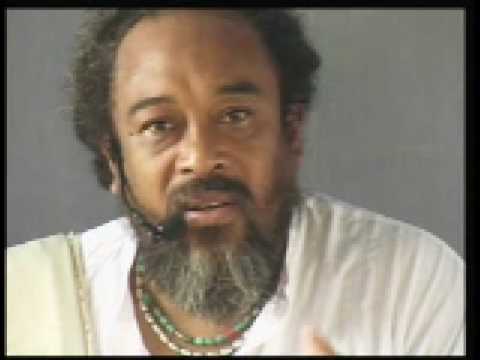 Mooji Video: You Are Awareness Itself! 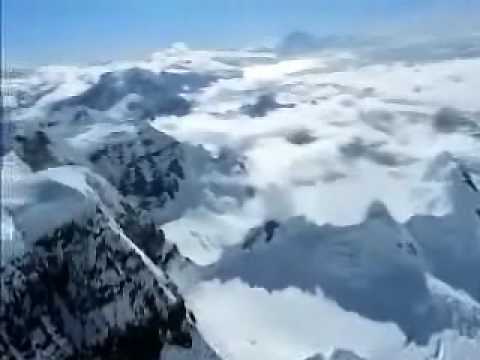 Mooji Video: Can You Show Me God? 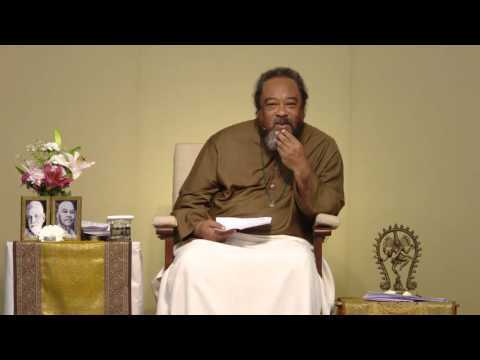 Mooji Video: Can You Tell Us More About How Awakening Fits In With Our Desires for Relationships?